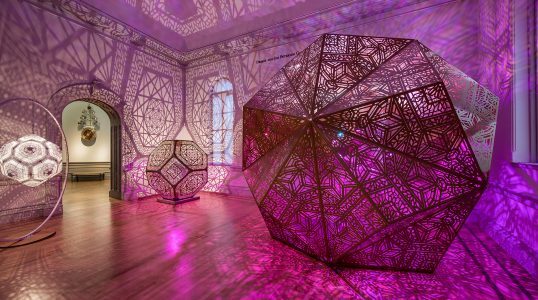 The Renwick Gallery is an American art museum in Washington, D.C. Examples of the museum's collection includes portraits from early America, works by famous American artists ranging from 19th century through modern times, arts and crafts and African American art. The Renwick Gallery is part of the Smithsonian American Art Museum.